On the surface, Pinocchio and Tony Stark may not seem very similar, but it’s that same surface that serves as the basis – the connective tissue, if you will – for the next Disney-Marvel amalgamation. Both characters are known for their non-fleshy exteriors, but they long to be more than the wood and iron that encase their bodies. 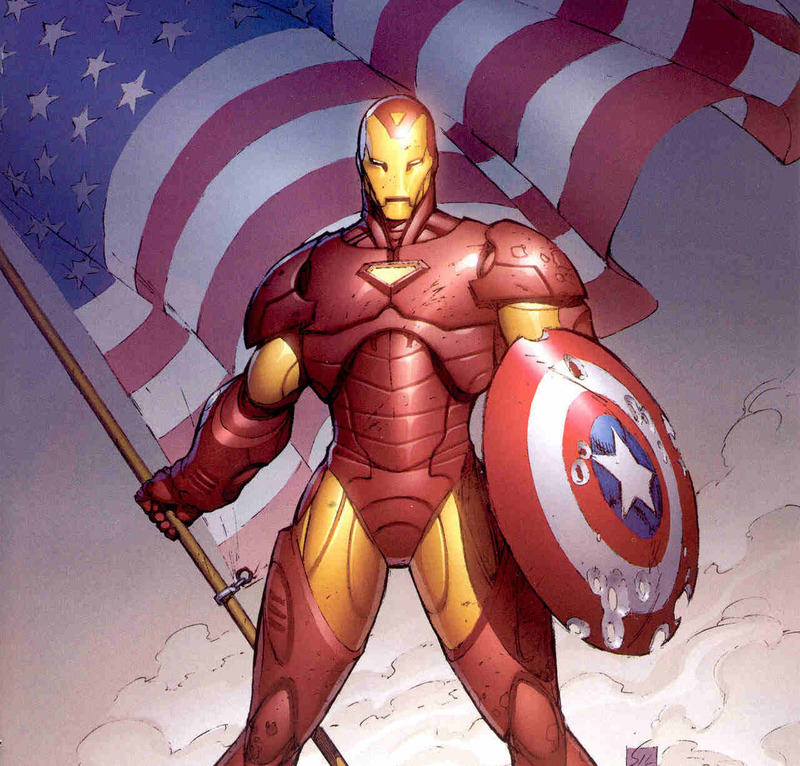 Pinocchio famously wants to be a real boy; Tony Stark wants to be a real hero. Ultimately, they are both puppets trying to cut the strings which hold them down: one in a more literal sense, the other typically involving government or corporate influence. The first important thing to note is that Disney’s version of the puppet comes off as more of an innocent, gullible fool; a prime example of the studio toning down the more dark nature of the source material. 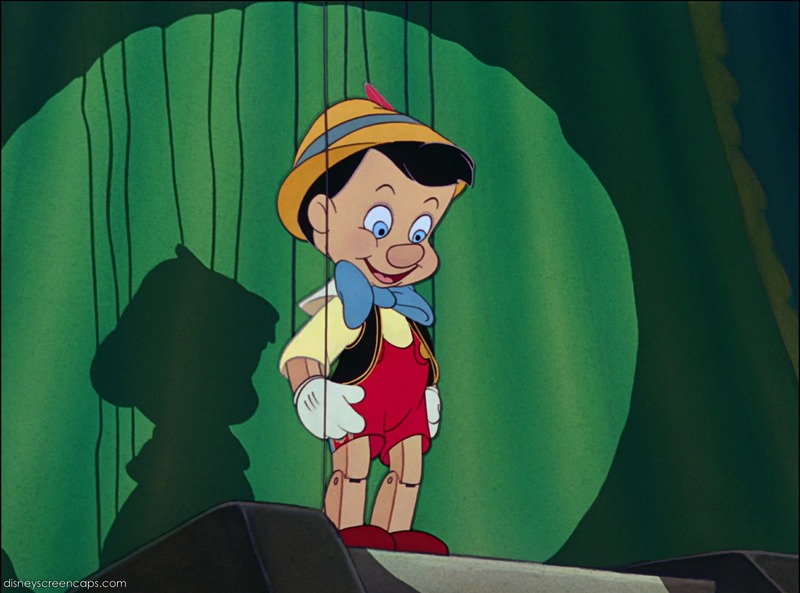 In Carlo Collodi’s original tale, Pinocchio comes off as a more malicious marionette, willfully ignoring the wishes and lessons of his father and the Blue Fairy. 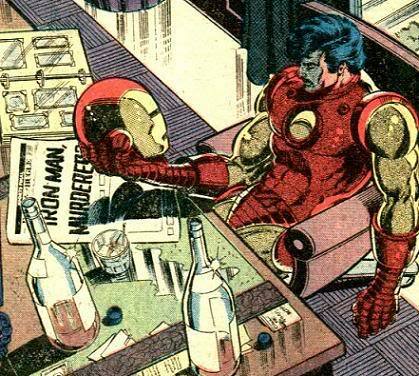 Even though Tony Stark is a grown man when we first meet him, given his personality, it’s no stretch to think that young Tony had to learn the same valuable lessons growing up. Pinocchio and Tony have similar daddy issues – beyond the fact that both their fathers are inventors. In Disney’s classic film, Geppetto comes across as a lonely wood worker who simply wants a son to dance around with him in his workshop, presumably so it’s not just him and his cat anymore. In the book, Geppetto was more likely to be found scrapping in the streets over some perceived slight. In a few versions of Iron Man’s history, Howard Stark was instrumental in forming the super secretive spy agency, S.H.I.E.L.D., a role which most definitely resulted in some feelings of paranoia. He’s normally portrayed as distant from his son, but like Geppetto, Howard still manages to come to Tony’s aid one way or the other. The two characters may not always have their father around, but they still have other consciences as their guides – but more appropriately, whose advice to ignore. Jiminy Cricket is the main benefactor from Disney’s reworking of the original tale. Pinocchio originally dislikes the cricket and smashes him with a hammer. This obviously wouldn’t fly in Disney’s second family-friendly animated feature, so instead, Jiminy becomes Pinocchio’s official conscience and tries, quite unsuccessfully, to keep the puppet out of trouble. Tony doesn’t have any insect friends – unless you count Ant-Man – but he does have Jarvis. In the comics, Edwin Jarvis is the loyal butler to Tony and the Avengers; in the Marvel Cinematic Universe, J.A.R.V.I.S. is the name of the artificial intelligence which helps Tony control everything from his Iron Man suits to the temperature in his many deluxe domiciles. In the end, Pinocchio and Tony both learn their lessons and wind up in the belly of a whale – space whale in Tony’s case, as seen in Avengers. (In the book, Pinocchio entered a giant shark but that was probably another attempt to make the cartoon a bit less scary.) 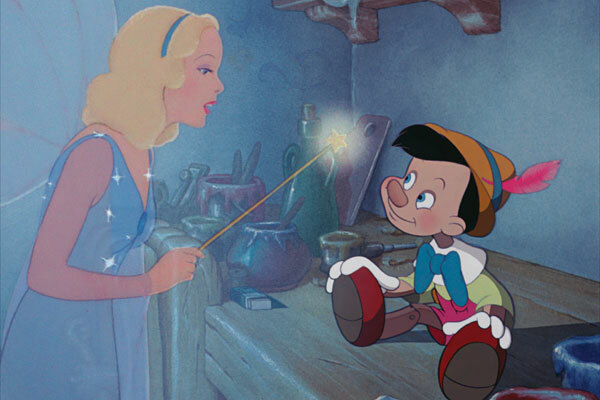 It takes Pinocchio being robbed, hung, drowned and other punishments for the Blue Fairy’s words to resonate. And it took Tony being kidnapped and forced to save his own life while witnessing the Stark legacy used for evil to realize the same thing. Being a real boy, or a real hero, means being brave, truthful and unselfish.